I think being a baby photographer is the best job EVER!!! Of course, I LOVE babies!!!!! 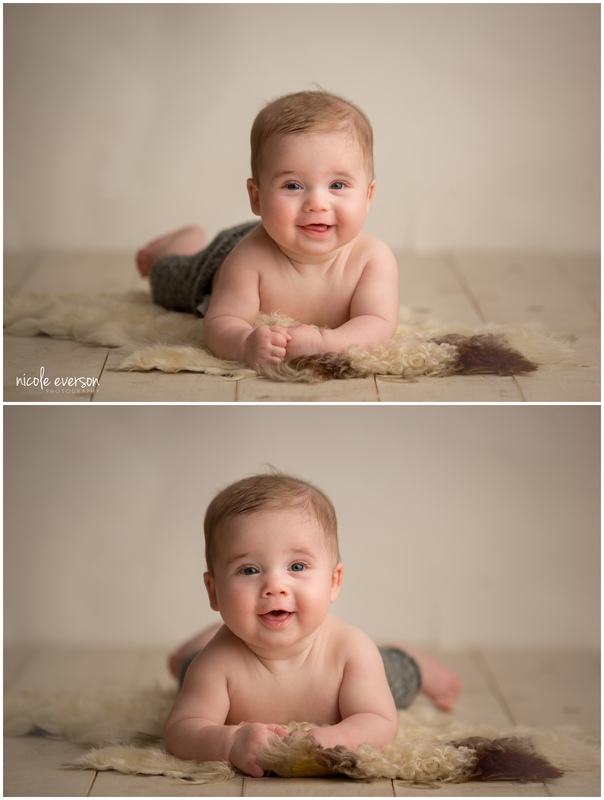 I have to say one of my favorite ages|stages are when they are around 6 months old and sitting up… This little man was a total cutie pie!!! He gave me loads of smiles, and made my job so easy!!! 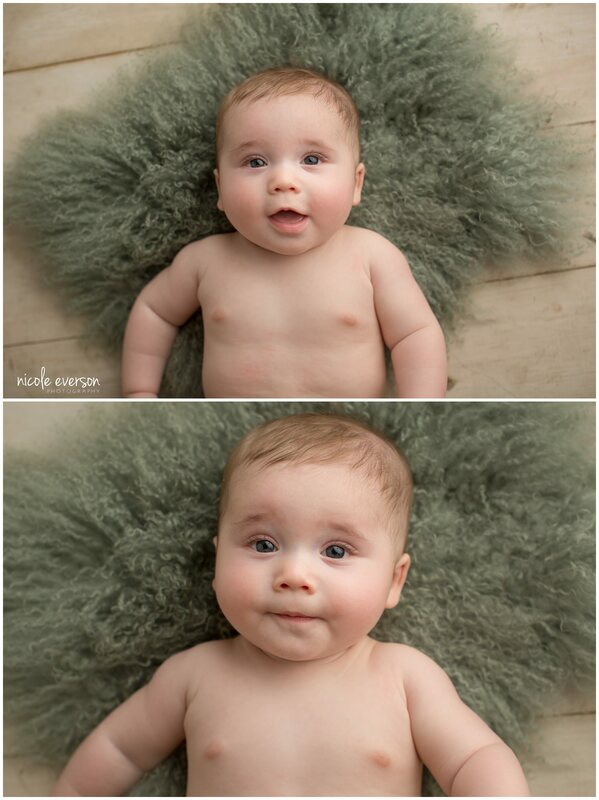 His momma decided to have his 6-month baby portraits both in the studio and outside. My Chipley FL baby photography studio is only 35 min south of Dothan Alabama. So it is an easy drive for all my south Alabama clients. Or you could always have me come to Dothan AL if you want a 100% outside baby session and do not want any studio portraits.